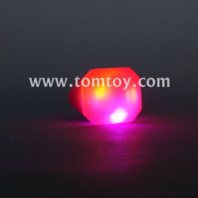 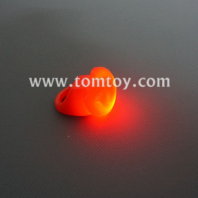 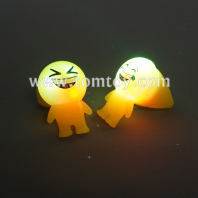 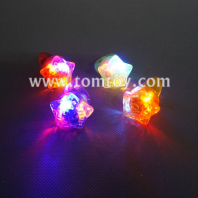 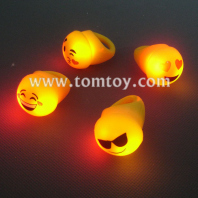 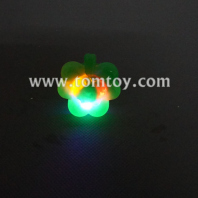 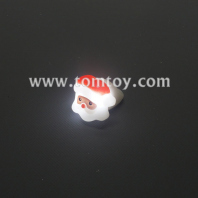 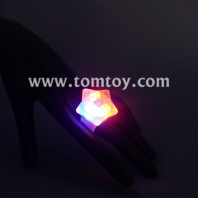 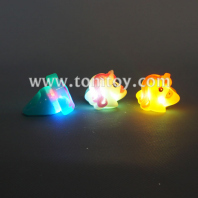 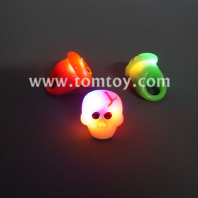 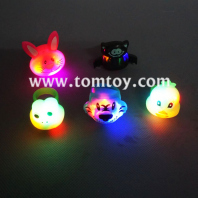 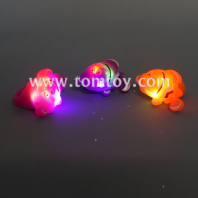 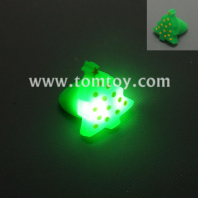 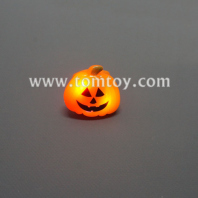 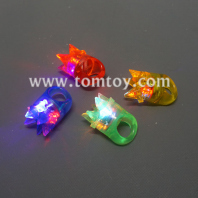 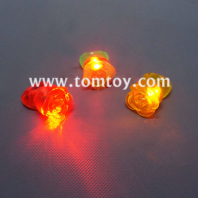 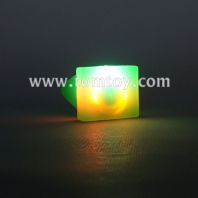 TOMTOY blinking rings can be worn at many occasions, such as birthday party(TM173-005), wedding, concert, Christmas (TM03037), Halloween (TM01941)，New Year or any other cheerful events. 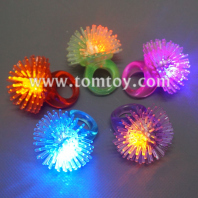 Especially in the dark, the party rings light up shine sparkly. 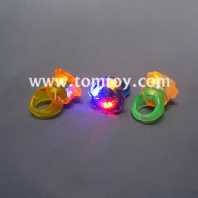 The flashy rings help to add joyful atmosphere at the important occasions. 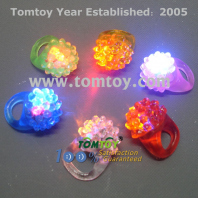 Both kids and adults can wear the led flashing rings as they like! 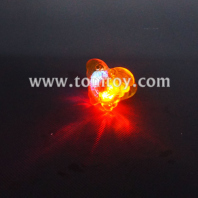 Enjoy the blinking shiny together! 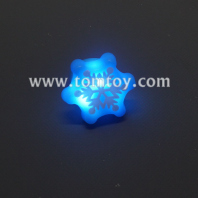 OEM/ODM your own shapes/logo design are also warmly welcome!